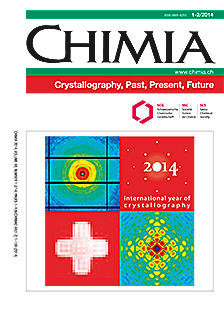 Special issue of CHIMIA The Swiss Chemical Society is publishing a special issue of their journal CHIMIA dedicated to the International Year of Crystallography. Geneva: Crystal growth competition Geneva A crystal growth competition is organized in Geneva for students aged 6-19. 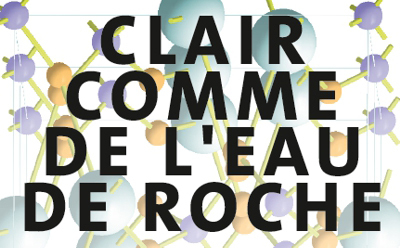 Swiss commemorative stamp issue The Swiss Postal Service will issue two postage stamps on 6 March 2014 to mark the International Year of Crystallography. 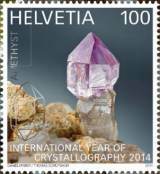 Stamps are designed by Daniel Dreier based on photographs by Thomas Schüpbach and show natural crystals of the minerals epidote and amethyst.